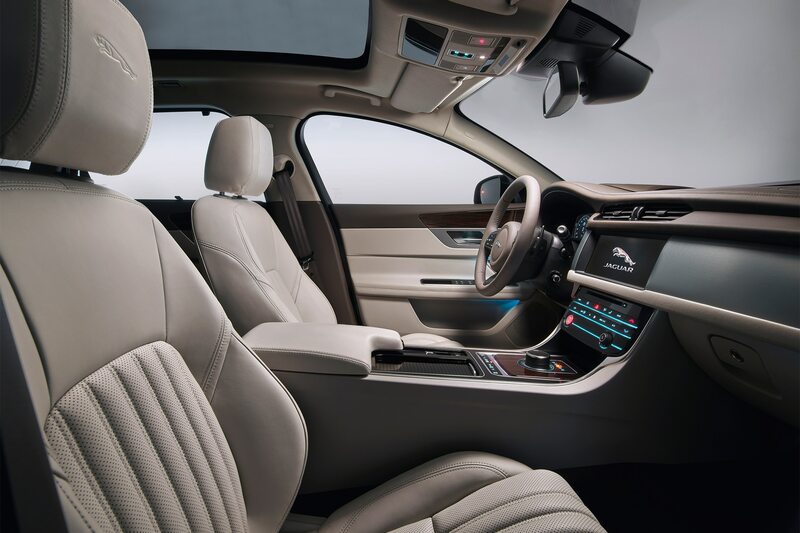 The 2019 Jaguar XF arrives with a handful of new features including the InControl Touch Pro infotainment system, a 10-speaker audio system, a frameless rearview mirror, and illuminated door sills. 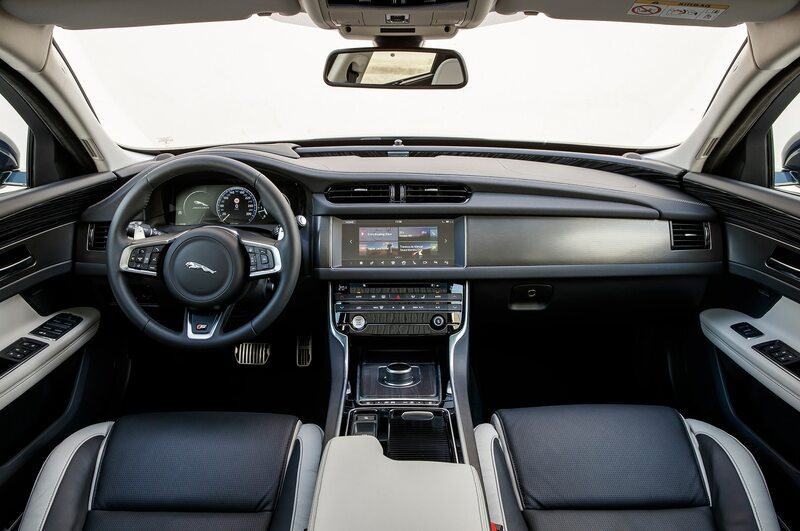 Apple CarPlay and Android Auto are now available as part of an optional smartphone package while Prestige models get Navigation Pro and Pro Services as standard. Base 25t Premium models start at $50,960 with rear-wheel drive. That gets you a 247-hp 2.0-liter turbo-four. 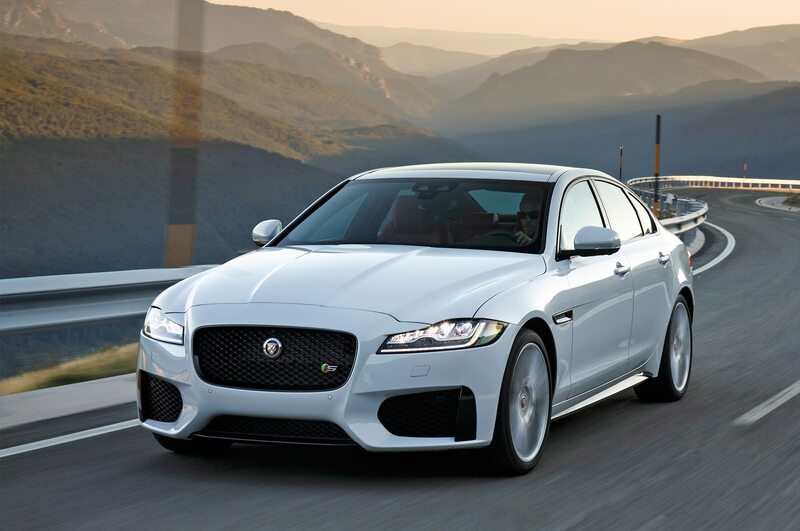 Other engine choices include a 180-hp 2.2-liter turbo-diesel four-cylinder in the 20d, a 296-hp 2.0-liter turbo-four in the 30t, and a 380-hp supercharged 3.0-liter V-6 in the XF S. A ZF-sourced eight-speed automatic is the only transmission option with each engine. Adding all-wheel drive to any trim is $3,000 extra. 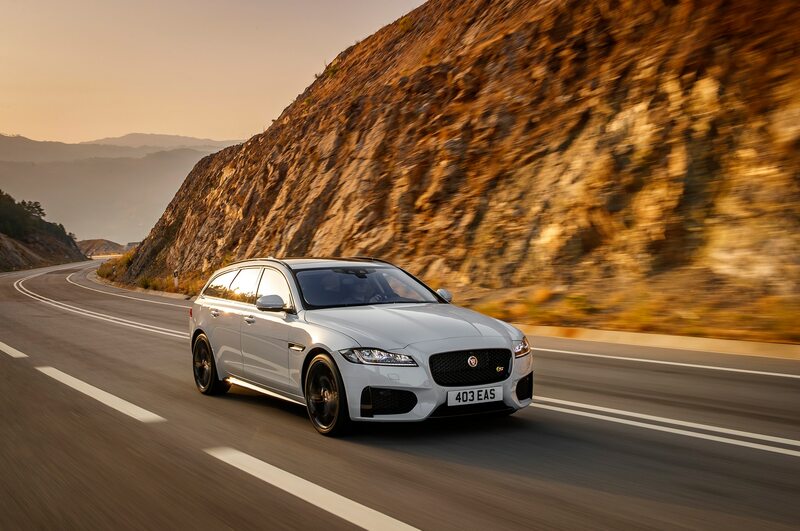 The wagon, called the XF Sportbrake, is available in 30t Prestige and S variants and comes with all-wheel drive as standard. Pricing for the wagon starts at $65,570 for the 30t Prestige and $72,210 for the S.
The limited-edition XF 30t 300 Sport is new this year. It features a grille surround, side vents, side sills, rear spoiler, and rear diffuser finished in dark gray. The 19- or 20-inch wheel options are also finished in the same color, and behind them sit brake calipers with 300 Sport branding. Inside the cabin you’ll find yellow contrast stitching and 300 Sport badges on the front seat headrests, steering wheel, and door sills. 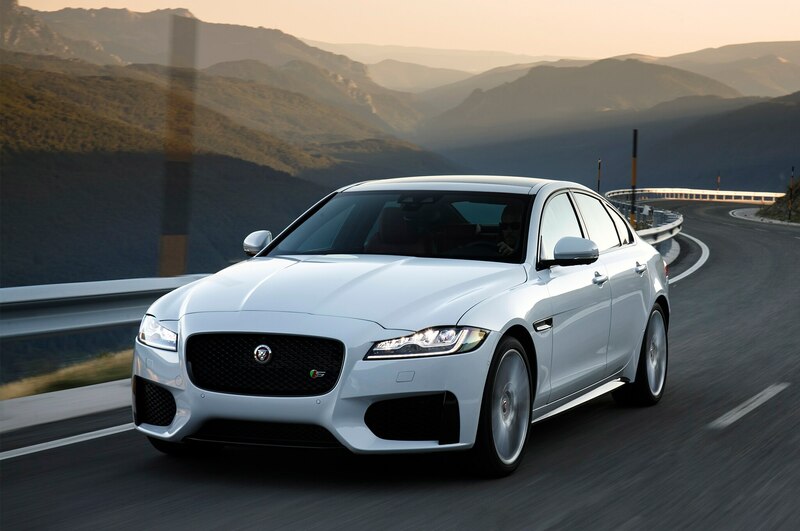 The XF 30t 300 Sport will only be offered in Yulong White, Indus Silver, and Santorini Black.